Road Transport and Highways Minister Nitin Gadkari on Thursday said thorough research was needed to find the cause of rising pollution levels in the National Capital Region.Stressing that smog had engulfed the city this year despite a ban on crackers and restrain on burning of crops, he said research is required to find out the reason behind the rising pollution levels and that his Ministry will offer all possible help for such research, a government statement said. 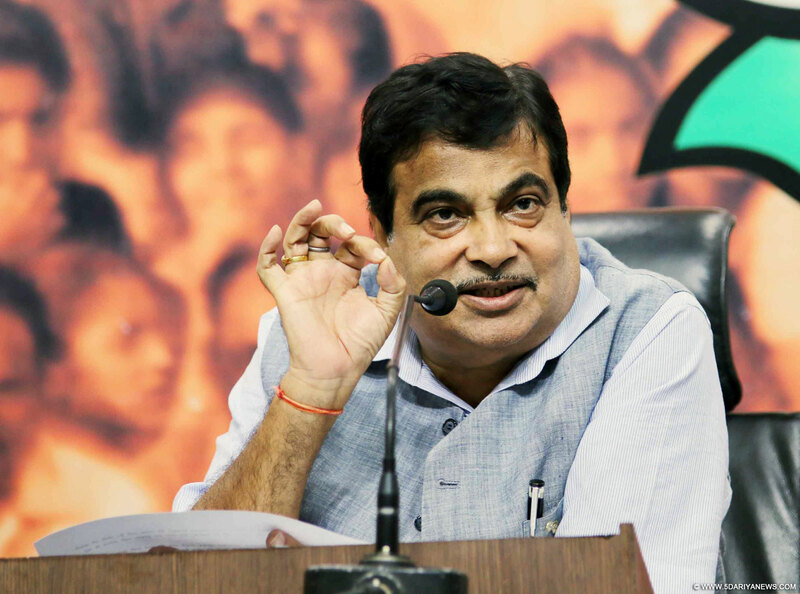 Gadkari said directions have been issued to project directors, contractors and field-level officials working on highways projects around the national capital to take stringent steps to check pollution arising out of the construction work. "The steps to be taken in this regard include sprinkling water at all construction sites, covering of dumpers transporting construction material and waste including flyash, covering of exposed soil at the construction sites and adherence to air quality norms by all plants and machinery," the statement said.It added that field officials have been directed to inspect the construction sites regularly to ensure that all the pollution control measures are adhered to in a strict manner.